New Canik Fanatik TP9 magazine base plates now available. Shop Now! 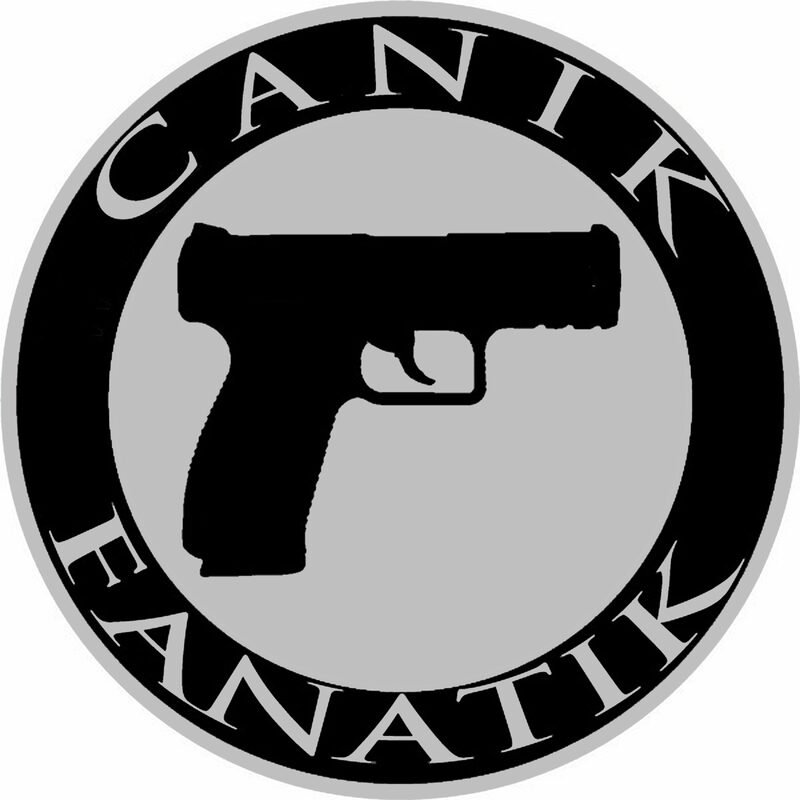 New Canik Fanatik TP9V2 t-shirt now available. Shop Now! New Canik Fanatik TP9DA (distressed) shirt now available. Shop Now!